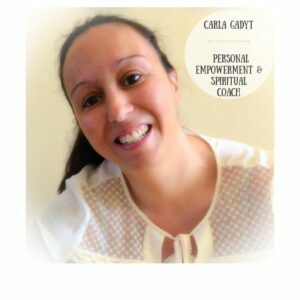 I can’t even beging to describe how my life completely transformed by consciously being aware and applying the Law of Attraction. I went from a place of lack and scarcity to a place of abundance, wholeness and happiness, living my truth and my purpose. 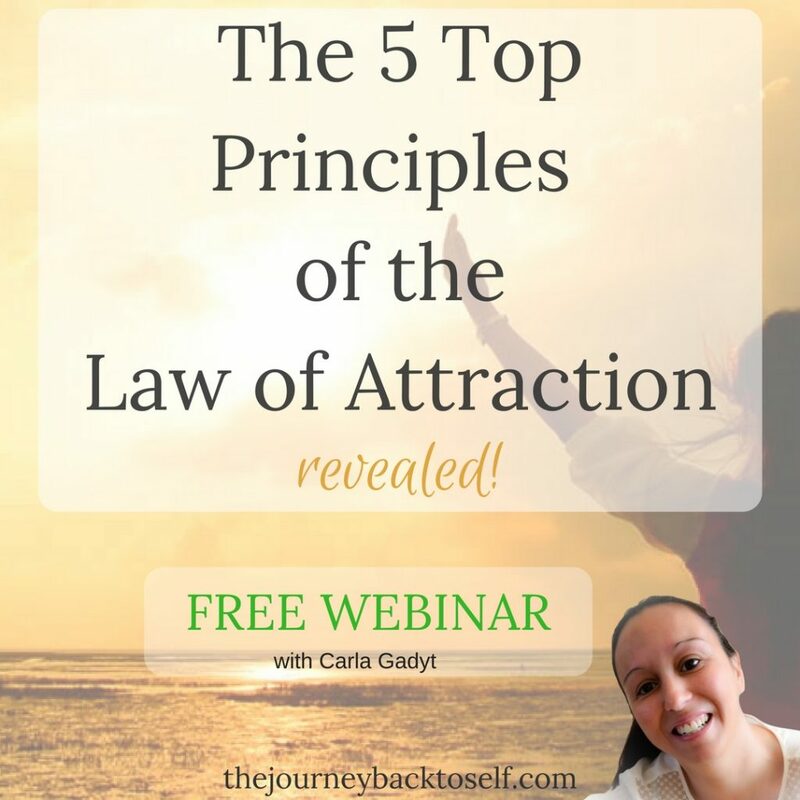 There are many techniques around the LOA, but ultimately the Law of Attraction is the law of YOU. We live in a YOU first Universe, so we need to embody the energy of what we wish to manifest. And that doesn’t mean embodying something different from who you are, on the contrary, it means stop feeding what you are not and standing fully and grounded in your truth – what makes you feel JOY! Making that energetic shift is what will completely transform your life. We all have different timelines and a spiritual journey is a journey for the rest of our lives, but you can grow and do it from a place of abundance and happiness. In this webinar, you’ll learn how to break the cycle of going on dealing with what life throws at you and feeling powerless, and how to step into your personal empowerment and creating the life you truly deserve. If this resonates with you, I would love to see you there!